Does your kitchen need a style refresh? Here are some design tips! Ridgewood is a premier town in Northern New Jersey, with a booming restaurant scene, high standard of living, close proximity to New York City, and an incredible luxury real estate market. 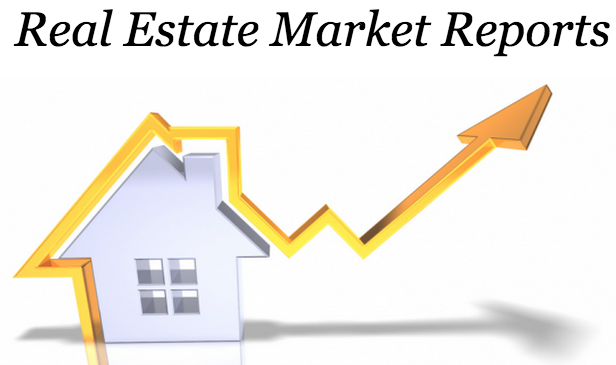 This post focuses on homes for sale under the one million dollar mark, and includes a detailed real estate market report. Click any photo in the post to be redirected to that home’s complete real estate listings, and feel free to contact Ana Moniz if you’d like more information on any home you are interested in. Analyzing the real estate market of a town at a specific time is an important step in both home selling and home buying. Click any image below to view more in depth statistics and analysis of the real estate markets of Ridgewood, pulled from Ana Moniz’s real estate website. You can create an account on the website view hundreds of lovely Bergen County homes for sale and set alerts for new home listings in your desired towns and price range. If you have any questions, feel free to contact Ana directly! Visit previous blog posts to learn more about Bergen County or read about dining and entertainment options in Northern New Jersey. Understand the difference between “listing prices” (what sellers are asking for) and “sold prices” (what buyers are willing to pay). By comparing these price trends, you’ll have a good idea of where the market is heading. The median listing and sold property prices are calculated based on the market activity each month. Some sales are not immediately available from public records. As they become available, the data are updated. The number of active listings in Ridgewood (07450) increased by 55.3% from the previous month. The median number of days active properties have been listed is 55. This is significantly shorter than the national average. The number of sales in June dropped by 83.3% from the previous month. The percent of unoccupied properties is very low in Ridgewood (07450). It is -11.99% below the national average. The percent of owner occupied properties in Ridgewood (07450) is 12.5% above the national average. Join the Keller Williams team! Properties listed above were listed and sold by various participants in the njmls. All information deemed reliable but not guaranteed. Subject to error and omission. If your property is currently listed for sale with a realtor, please disregard. This is not intended as a solicitation of that listing. Land for Sale in Woodcliff Lake – Prime Location! ©2015 Coldwell Banker Real Estate LLC. Coldwell Banker is a registered trademark licensed to Coldwell Banker Real Estate LLC. An Equal Opportunity Company. Equal Housing Opportunity. Owned and Operated by NRT LLC.